Math is all around us, and stories are one way we attempt to understand the world around us. 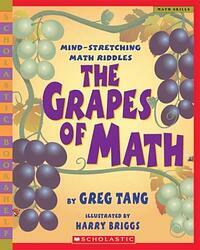 So it is no surprise that there are some good books out there that use story-telling to explore math concepts. We asked MIND colleagues to recommend their favorite math books for kids. Educators and parents can use these books to introduce new math concepts, engage children in math puzzles, and change perceptions about math. When we bring out the stories, puzzles and problem-solving inherent in math, children can better understand and see the math in the world around us! 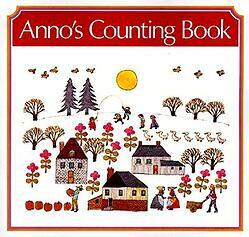 Anno’s Counting Book is an educationally rich, wordless picture book, accessible to children as young as age 2. The book presents numbers in different forms -unit blocks, numerals and sets of objects- where children learn and practice early number sense and algebraic thinking skills, such as counting, one-to-one correspondence, and sorting and classifying objects. It is one of a handful of children’s books that covers the concept of zero and numbers beyond 10. The visuals are inviting, with details that inspire endless imagination as children get to create their own stories based on these beautiful pages. This yummy counting book teaches the numbers 1 through 12, the six colors of the “M&M’s” Chocolate Candies, and three primary shapes—the square, circle, and triangle. 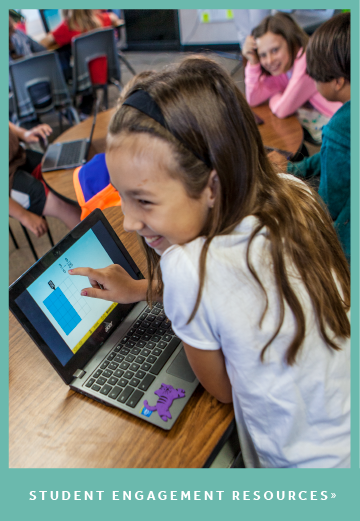 Young readers are introduced to simple math and even learn the sets of 12. "Once there was a triangle that was -- as most triangles are -- always busy." The main character, a triangle, is dissatisfied with his current role as a pizza slice, catching the wind as a sailboat, and hiding in the crook of an elbow as people chat. He visits the Shapeshifter to ask for one more side and one more angle to experience new roles as a quadrilateral. Repeatedly the Shapeshifter transforms the displeased, grumbling triangle introducing all the basic polygons until he realizes that maybe life as a triangle was quite satisfying. 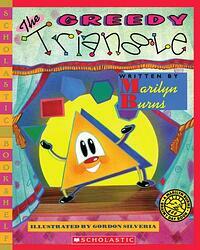 The Greedy Triangle may be written for ages 4-8, but my middle schoolers enjoyed it too! Mr. and Mrs. Comfort are hosting a dinner party for 32. They thoughtfully arrange the guests at 8 tables, however the guests do not want to sit at 8 separate tables. Students will enjoy the chaos as extra friends arrive and reconfiguration must occur. The story uses a real-life problem and visual representations to spatially rearrange the guests. 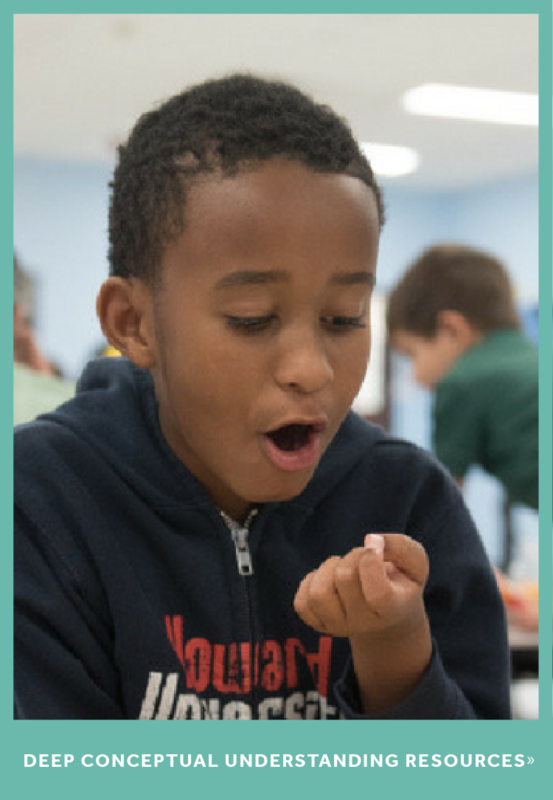 Spaghetti and Meatballs for All is a great way to explore the concepts of area and perimeter through hands-on spatial exploration. An army from the land of the Circumscibers has been spotted just north of Camelot’s border; King Arthur must make a plan and act before it is too late. The Knights of Camelot and King Arthur quickly discover that a rectangular table hinders collaboration, thwarting plans of countermeasures against the Circumscibers. Join Sir Cumference, his family, and Camelot as they discover through experimentation, pictures and geometry which table King will choose…and learn whether the Circumscibers invade from the North! 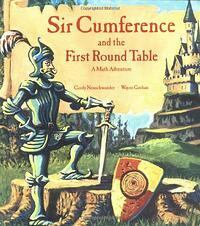 Through Sir Cumference and the First Round Table, Neuschwander designs a math adventure exemplifying the power of experimentation, learning by doing, and growth mindset. 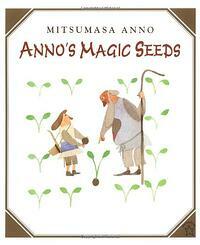 This beautifully illustrated book combines story with puzzles. 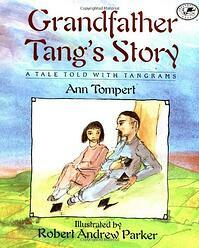 Each character in the story can be created using tangrams, a set of 2-dimensional shapes. You can create the tangram puzzles throughout the story to mirror the grandfather, then ask children to create the shapes on their own after the story. Kids learn to see the shapes as a composite shape that can be decomposed into smaller shapes, improving their spatial reasoning. 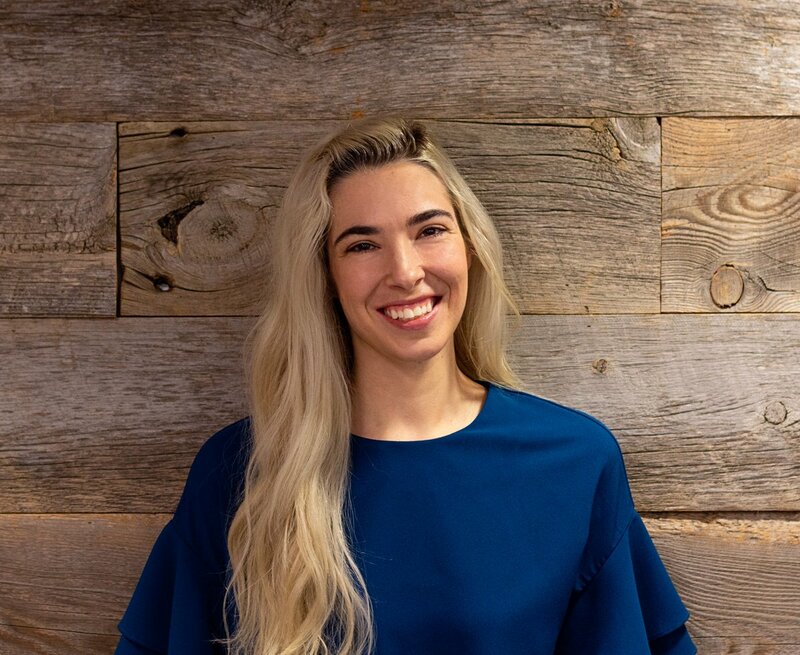 After hearing Mrs. Fibonacci say "You know, you can think of almost everything as a math problem," this wacky story follows a student who begins to see that math truly is everywhere, even in the most mundane of life’s activities. The student cannot believe math is so ever-present and fears Mrs. Fibonacci has doomed the class…with a math curse! 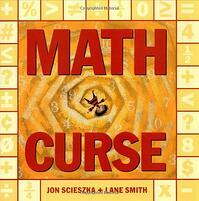 Scieszka gave this picture book immense versatility for classroom applications by including a wide range of math topics the “cursed” student ponders throughout the book, including extraneous information within each topic for possible extrapolation activities, the obvious element of underlying math fears, and a great ending proving that math is not a curse; you can solve any problem. Using poetic puzzles and graphics, encourage children to visually reorganize items to maximize efficiency. The story encourages them to look for and make use of rearrangement strategies through ten frames, one more/one less than, and multiplication arrays. The Grapes of Math is a great way to get your students to share their mathematical ideas and critique the reasoning of others. 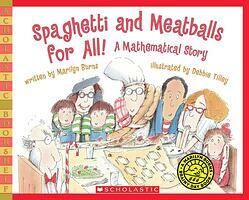 Children must be good listeners to follow the math in this book. The story starts out with a simple geometric pattern but becomes more and more complex as the plot evolves. A real-world example with visuals guide kids in solving a new problem with each turn of the page. Consider creating a class table (year – seeds to bury – seeds yielded – seeds eaten) to look for patterns, and make algebraic connections while you follow the story. Are your favorite math books for kids on this list? Tell us about it @MIND_Research! Looking for more in-depth math reads? Check out our top 11 summer reads for math teachers.